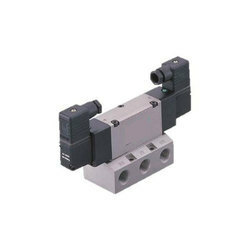 Leading Wholesale Trader of ckd solenoid valve from Navi Mumbai. We have highly acknowledged organisation engaged in presenting a remarkable range of CKD Solenoid Valve. Price Range: Rs 2000 to 6000 Per Piece. Looking for “CKD Solenoid Valve”?